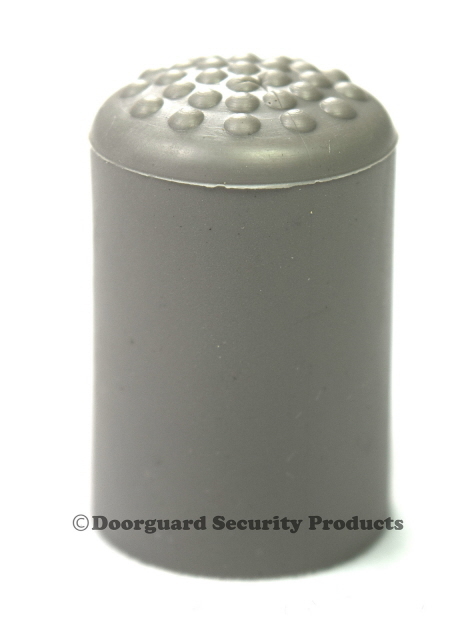 Rubber Ferrules (feet), FloorPlates and Batteries for the Dorgard unit can be ordered online. 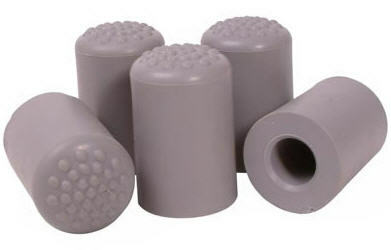 If you are ordering new units it's a good time to order extra spares - all delivered as one consignment. You may choose the 'Economy' delivery option if you are only ordering a few spares.